Custom sizes may be available. Please contact me if your shipping address is different from your billing address, or if you'd like to discuss another size or learn more about the choice of fine art paper I use for this image. 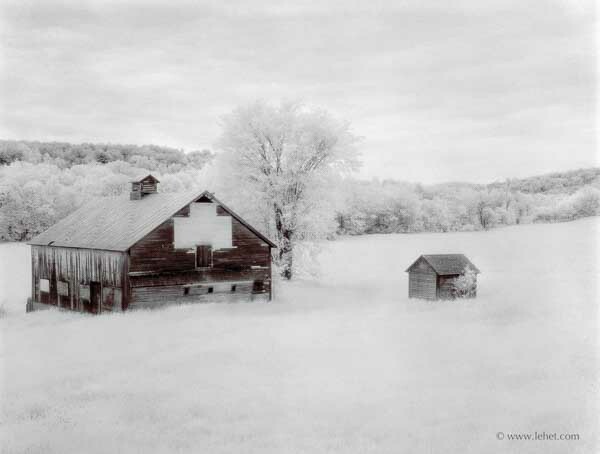 This file, scanned from 4x5 sheet film, includes a color layer in photoshop to do what I did when I wet-printed this. I used to print it on paper with a lot of silver chloride and tone it heavily with selenium, giving a "split-tone" effect. I've had this photo hanging since the early 80s. I love this image. The big prints now are nicer than the silver prints. From 4X5 Sheet Film - custom prints at very large sizes are available.